With current statistics showing about 3.2 billion people using the internet, it is becoming more obvious that you will be soon out of business if you do not promote your business online. Your potential customers are always online, you just need to know how to find them. Digital marketing is fit for any kind of business and can easily fit into every kind of budget. There are many ways to promote your business without spending a dime. 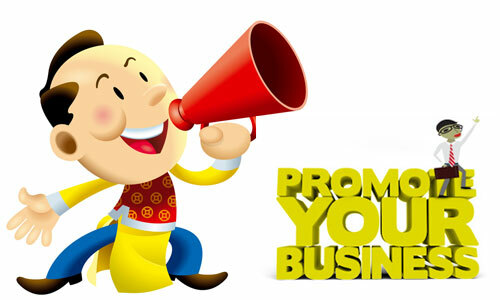 I have outlined 5 effective ways to promote your business online with little or no budget. This post seeks to outline 5 effective ways to promote your business online with little or no budget. Businesses can get a lot of free traffic by using Online classified sites such as OLX, jiji and many others. The trick is to post your business online everyday and target people who might come across them. The ads depending on what product you sell or service you render. 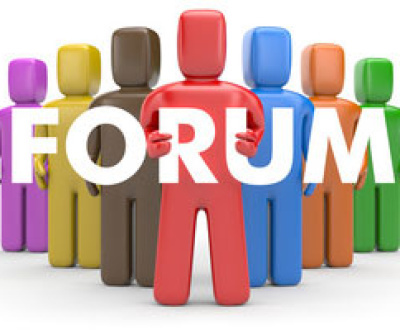 Online classifieds are best suited for most kind of business in Nigeria. There are a lot of social networks that can create a lot of buzz about your business and drive targeted leads to your contcat page. 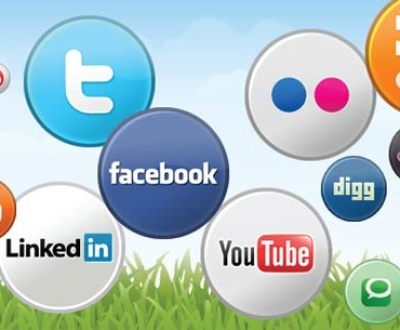 To find out what social network is best for your business please read Which Social Network is Best for your Business? Also, social networks allows for interaction. You can let your customers know of promotions or events, and they can give ideas and suggestions to improve your business. If you have a brick and mortar store or Organization, then you should take advantage of Google’s local business listings. This will place your website on the front page with similar local services when someone makes a search using your business and operating area. This can be a great and very targeted way of putting your fledgling business in front of the eyes of thousands of potential customers. A well-crafted article marketing campaign can significantly raise your rank in the search engines and drive traffic to your website. While this method may be labour intensive and a bit time consuming, it could certainly pay off. All you need do is write articles about your business and submit to different sites. Yes, online marketing is best when you have your own website. Your business needs to have an identity online and that is what a website provides you. Also, your customers are going to develop a perception about your business based on how your website looks. At TAIG online Solutions we can help you create a responsive business website with as many pages as you desire at a budget friendly cost. 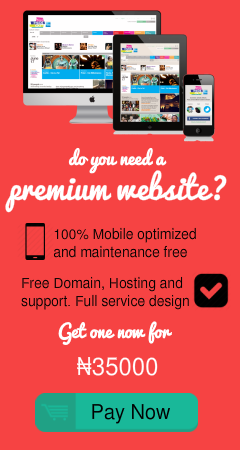 We will also provide you with free hosting and a domain for a year. You can drastically increase the traffic to your website and in turn increase your customer base for free by using any of the methods listed above. So do not delay, pick one or all the methods listed and promote your business online. Did you enjoy reading this post? Please help us to spread the word by clicking one of the social media sharing buttons. Do you have any questions? Please contact us by email or phone. We are always glad to hear from you. Social Media Marketing in Nigeria: Which Social Network is Best for your Business? ©2015 TAIG Online Solutions - Web Design and Digital Marketing Firm Lagos. 115, Awolowo Way, Ikeja, Lagos. We are Social - Follow, Like and Connect with us.